The Yamaha CL series digital mixers represent a new level of refinement. 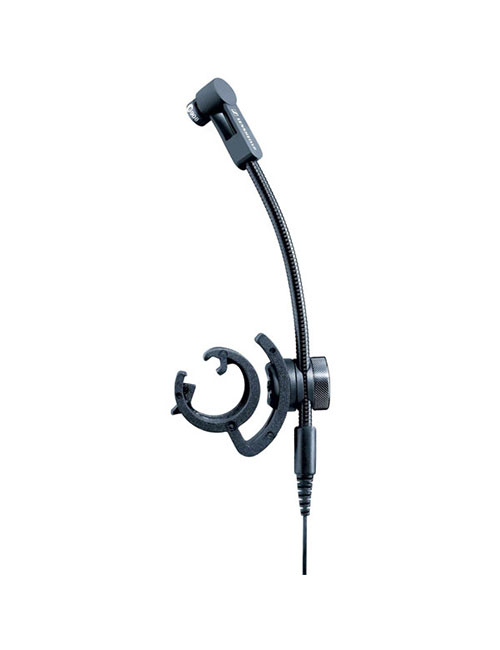 They offer an advanced experience for simplicity of mixing, with in addition a purity and a capacity to shape the sound that will give every sound engineer unprecedented creative freedom. 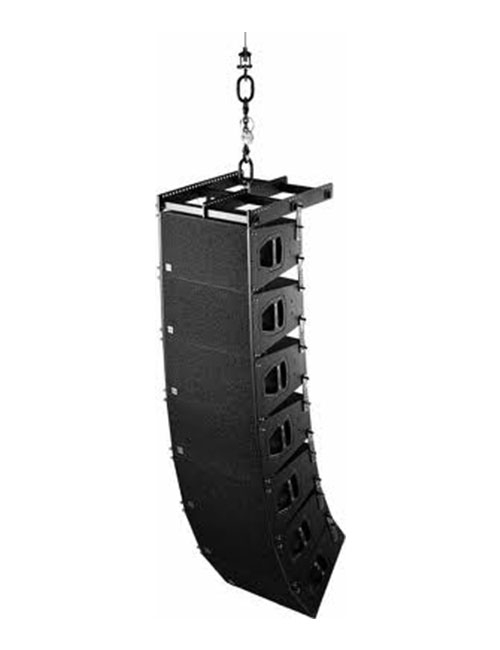 The CL series embodies the main standards of live sound in their most advanced and expressive form. 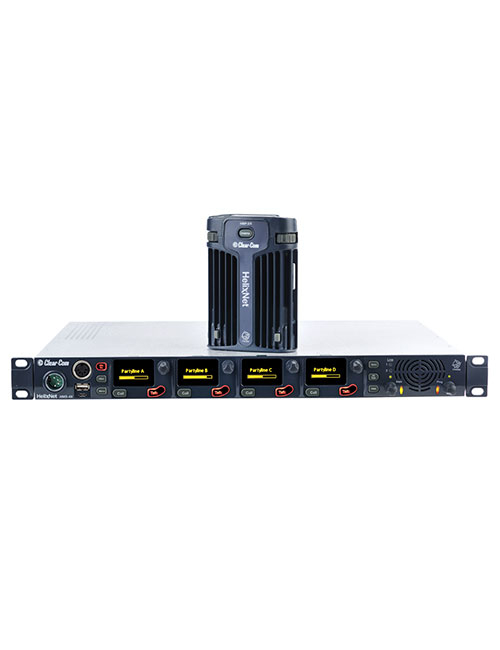 The “virtual racks” available on the CL series consoles allows you to combine the signal processors needed for your work in a unique and easily accessible location, much like the traditional analog outboard racks. Efficiency and intuitiveness are essential. 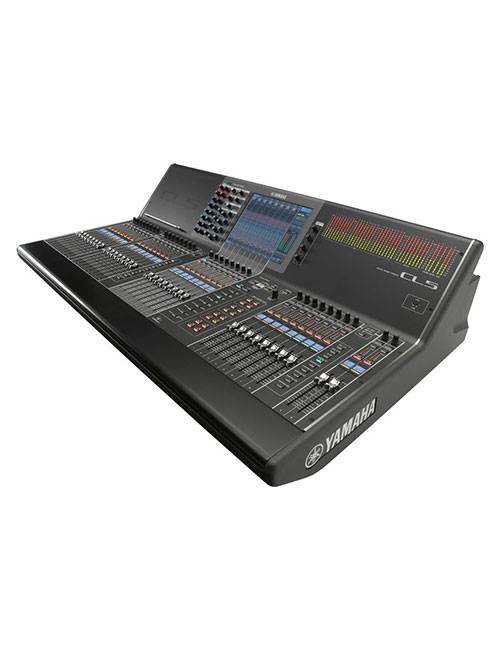 Yamaha’s acclaimed Centralogic interface is the core of a revamped user interface that offers an unprecedented level of operational efficiency in the CL series, from visual feedback to the shape and tactile feel of faders and controls. 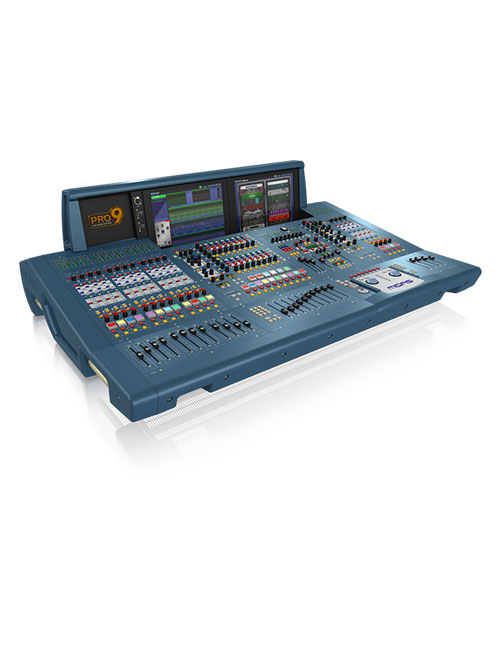 The Yamaha Centralogic user interface has already demonstrated its value as the most user-friendly among the available digital operating environments, even for those engineers who were previously only at ease on analogue consoles..